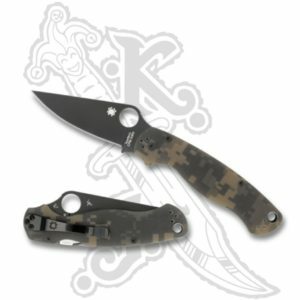 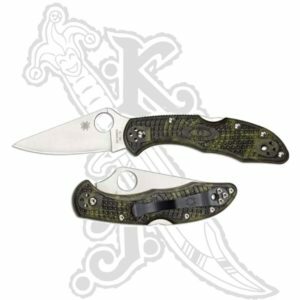 Spyderco – From the Manix2 to the Military…The PM2, Para3, and Shaman. 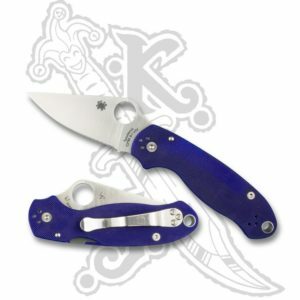 Delica, Endura, etc., etc. 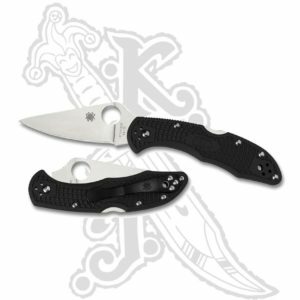 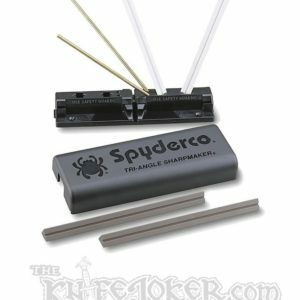 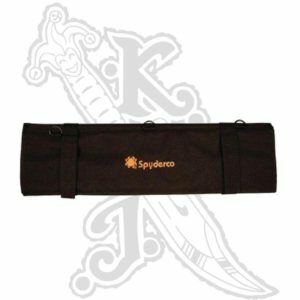 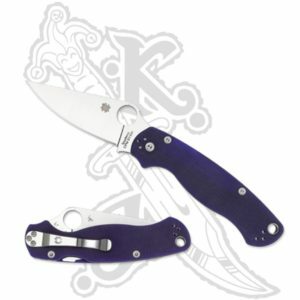 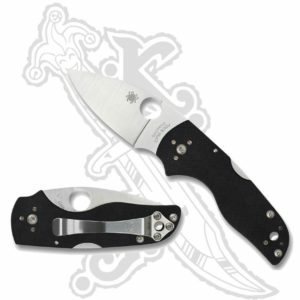 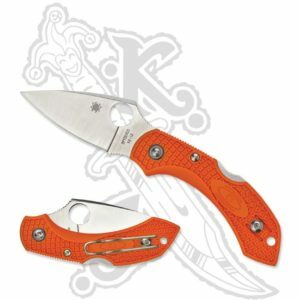 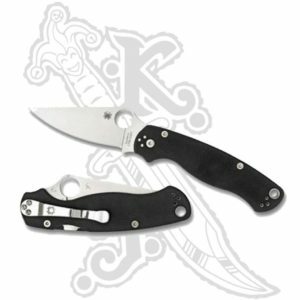 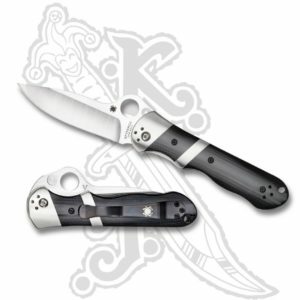 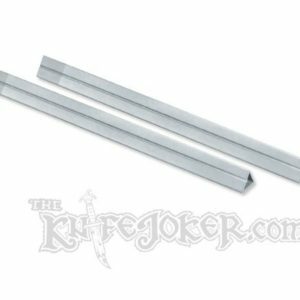 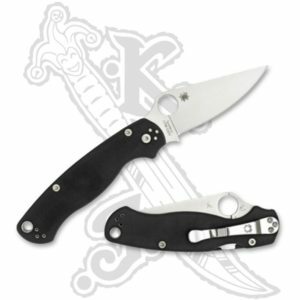 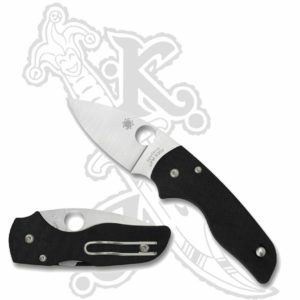 Here at The Knife Joker we proudly feature Spyderco products.